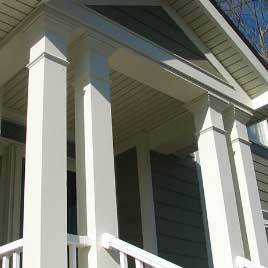 HardiePlank® siding is made from only the highest-quality materials and can greatly increase your home’s value. 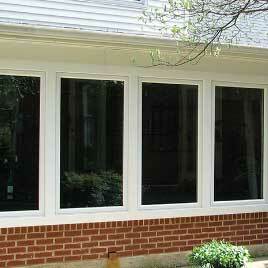 At Crown Builders, we offer a wide variety of replacement windows to meet each individual homeowner’s needs. 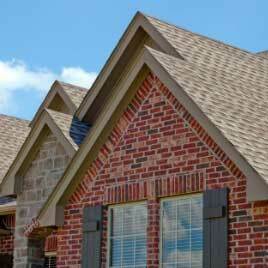 Our professional roofing services work with any style or size of shingles or other roofing materials. 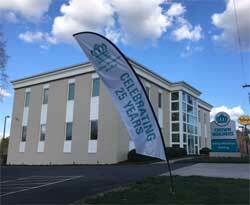 We treat your home as if it were our own. 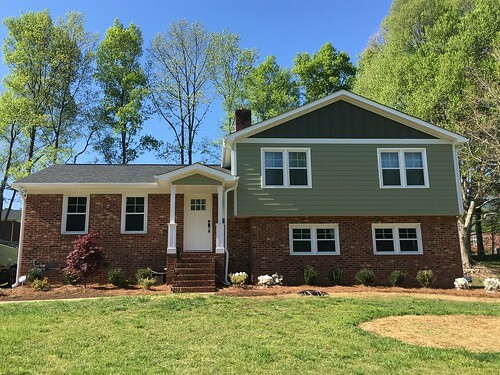 Give us a call today at 704-375-2665 for more information about our services. 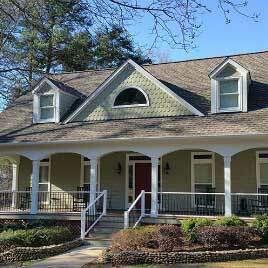 CROWN BUILDERS, Charlotte’s most trusted source for siding, windows and roofing. 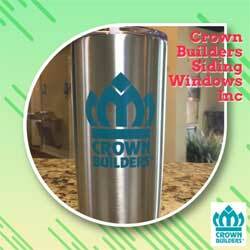 When it comes to your homes exterior needs there’s only one choice – Crown Builders. 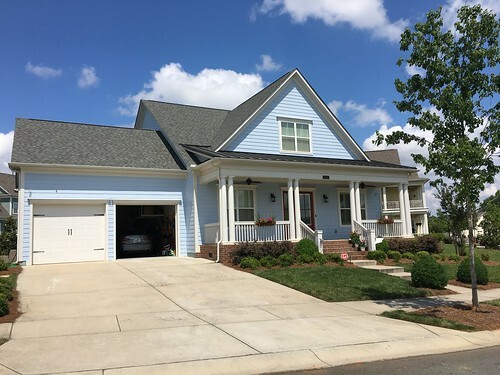 At Crown Builders in Charlotte, North Carolina, we have the solutions that will make your old, worn-out house look better, feel better, and function better than you thought possible. 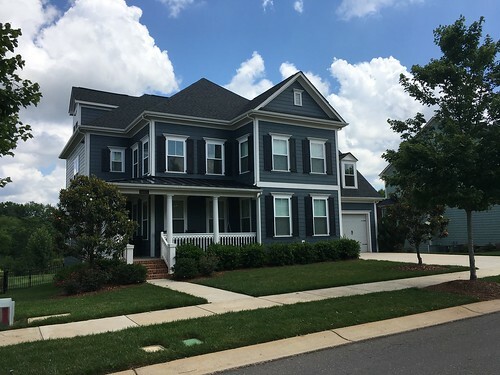 We offer new windows, HardiePlank® siding, vinyl siding, professional roofing services, and more that will make your home the envy of the neighborhood. 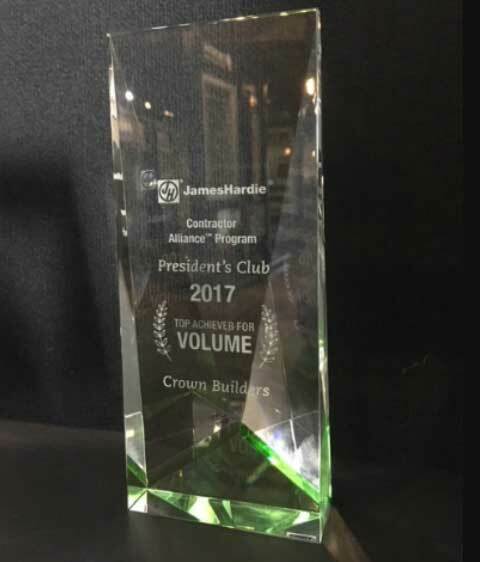 Crown Builders has satisfied over 17,000 customers in the Carolinas for over 25 years. 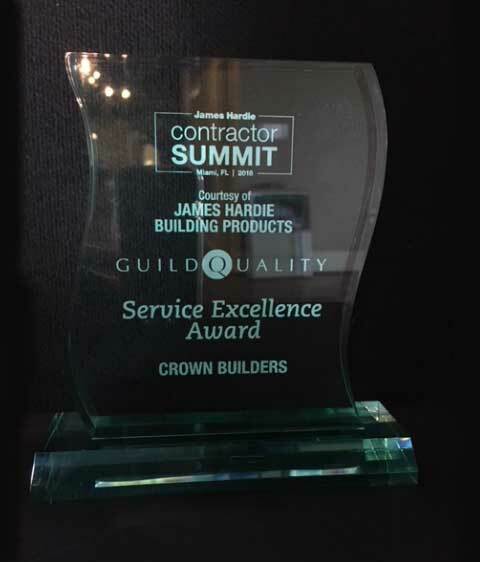 At Crown Builders, quality workmanship is our main focus backed by our industry leading 10 year workmanship warranty. 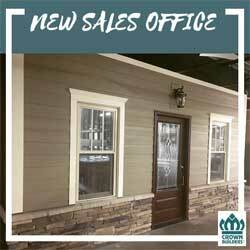 Crown Builders professional window installers, siding contractors and roofing specialists are here to install energy efficient windows, window replacement, James Hardie® fiber cement siding, Hardieplank® siding installation, vinyl trim, vinyl siding installation, roofing and roofing installation as well as decorative, maintenance free trim and accessories. 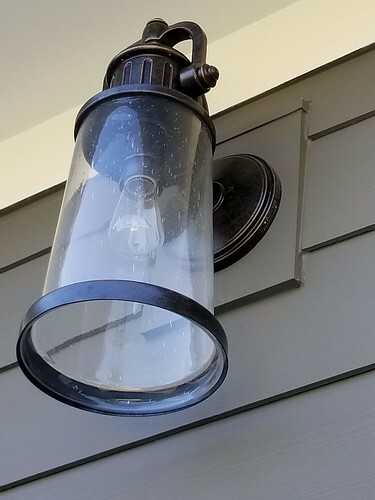 Whether you need window replacement, new roofing, roofing replacement, installation of vinyl siding, HardiePlank® siding, vinyl cedar shakes, or if you want to add a little flare to your home exterior with decorative, maintenance-free trim and accessories, you can have peace of mind knowing your home will receive only the best when you choose Crown Builders. 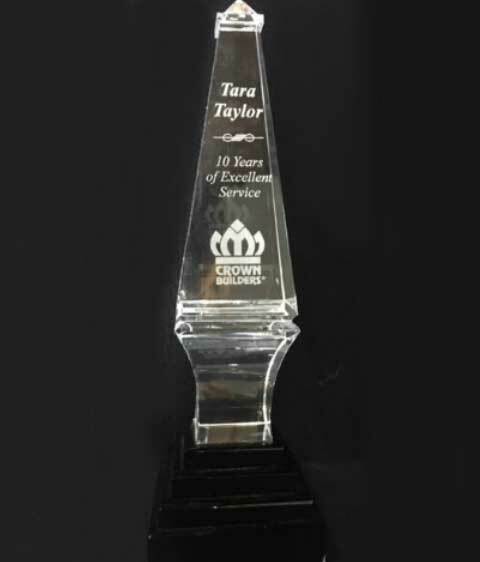 Crown Builders services the greater Charlotte, NC area. 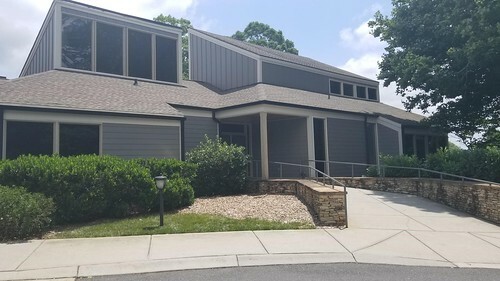 Contact us today to receive a free estimate for your new windows, roofing, or siding, or click here to request one online. 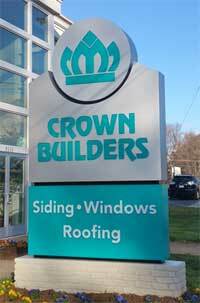 Crown Builders offers windows and window replacement, roofing services, vinyl siding, vinyl cedar shakes, HardiePlank® Siding and hardieplank installation, vinyl trim as well all forms of decorative, maintenance free trim and accessories. 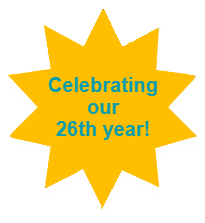 Call today to get a free estimate or click here to get a free estimate online. 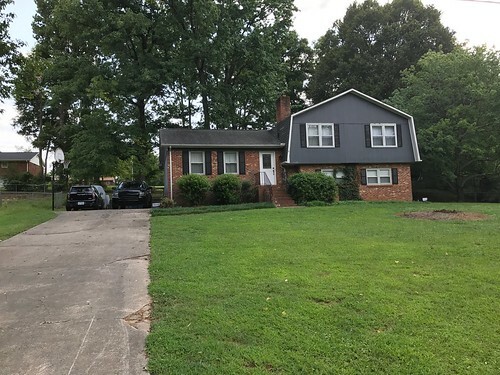 We offer a wide variety of services designed to improve your Charlotte, NC home’s value while increasing your enjoyment of it. 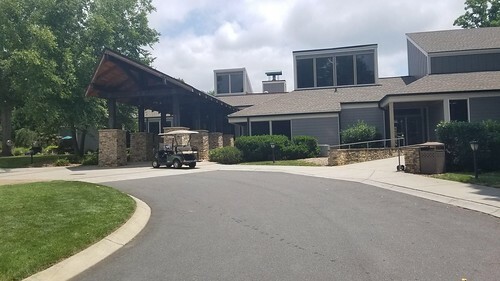 Crown Builders has been involved in a wide range of projects in the Charlotte, NC area. 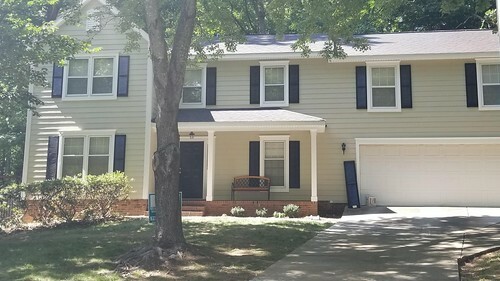 While enjoying greater than a quarter century as an exterior home improvement company in Charlotte NC, we are very active in multi-family projects. 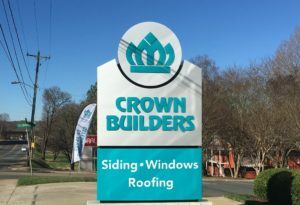 Contact Crown Builders today for all your window, roofing or siding needs in and around Charlotte, North Carolina!